Discover the legend behind the British designers who helped establish Sea Island as an outstanding golf destination. A twist of fate brought Sea Island to the attention of the famous English golf course design team of Harry S. Colt and Charles “Hugh” Alison. 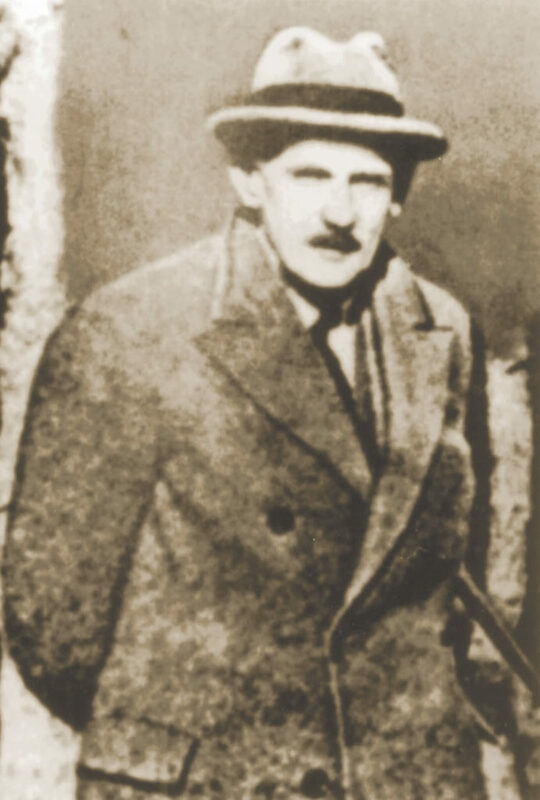 Walter Travis, a British and U.S. Amateur champion with almost 50 course designs to his name, had been commissioned to design the first golf course at the emerging resort. His Plantation nine-hole course opened in 1928, and plans were underway for the resort’s second nine when the 65-year-old died. Colt and his protégé, Alison, had been active in North America before World War I, designing multiple renowned courses, including one in Detroit. Detroit is also where Sea Island Founder Howard Coffin met Eugene Lewis when he was involved in the automobile business. Lewis became an early partner in Sea Island Co., and directed the design and operation of the golf course and clubhouse. 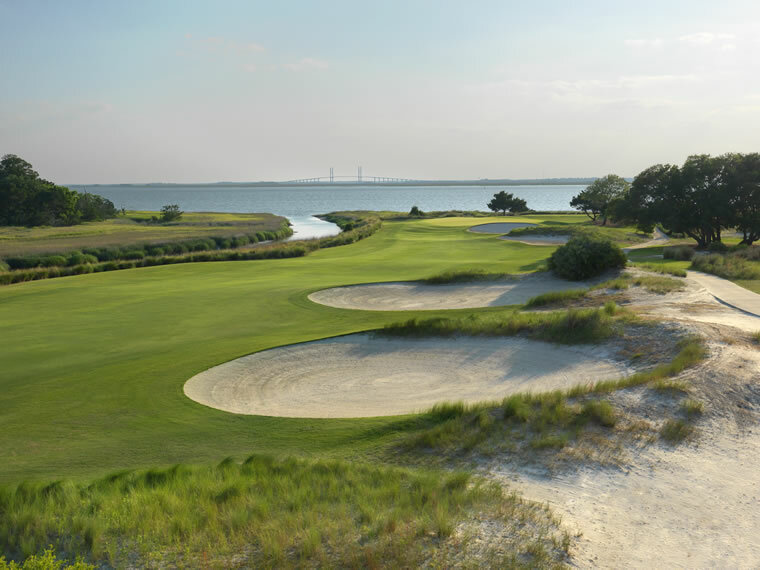 After Travis’ death, Lewis asked Colt’s design firm to build Sea Island’s second nine holes, Seaside. As he was focused on design work in Great Britain after the war, Colt did not return to North America, and in fact, never visited Sea Island. 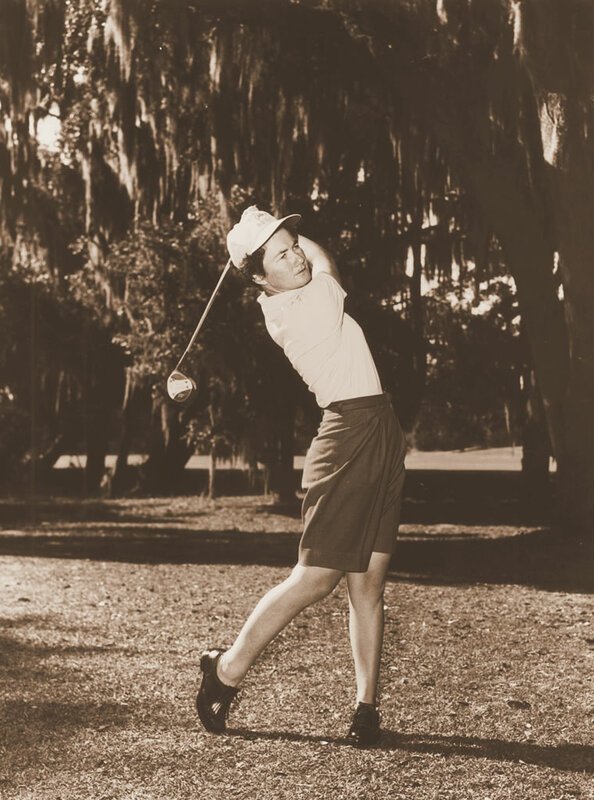 Instead, the firm was ably represented by Alison, who oversaw the completion of a number of famed courses in the U.S., including the Seaside Course at Sea Island. In the early 1900s, Colt abandoned a career as a Cambridge-educated lawyer to pursue his passion for golf course design. When demand for his architectural work grew, he took on an assistant, Alison, whom he met through the Oxford and Cambridge Golfing Society. (Alison’s love of golf had caused him to flunk out of Oxford.) Colt found another kindred spirit in MacKenzie and formed the design firm of Colt, MacKenzie and Alison in 1919. When MacKenzie went out on his own in 1923, John Morrison joined the firm, which eventually designed more than 300 courses in 16 countries on six continents. Colt’s design principles, which are reflected in the work of his associates, have stood the test of time, according to Cutten. Taking a lesson from the terrain of classic links courses, the architect created inland layouts that blended into the natural landscape, in contrast to the flat, rectangular courses prevalent at that time. Colt believed in variety: par 3s of varying lengths, par 4s with a mix of configurations and routing that changed direction frequently. He challenged good golfers but placed hazards so that a longer, safer route was an option for more casual players. He liked to have small, deep pot bunkers near greens, but with openings for run-ups—and elevated putting surfaces with subtle contours and lots of pin positions. When the Seaside nine opened in 1929, it was widely considered a masterpiece. Fazio and his team were also tasked with merging the two nines into an exciting and dramatic layout that reflected the traditions of the original Seaside nine. “Seaside was the best design of the four nines, with elevated greens and fairways flanked by sandy dune areas,” Fazio says. “It set the tone for the style of the new Seaside 18. Holes 10, 11, 12, 13, 16, 17 and 18 are located in the original corridors, and we designed them with basically the same configurations as the original holes.” They lengthened holes by adding new tees, relocated bunkers into positions off the tee for the modern equipment and reshaped the green complexes. Two of the original holes were adjusted to create room for the construction of lake features. “Davis was a huge fan of the original layout, but I think everyone was pleased with the end result,” Fazio says. Despite the changes, Seaside still has the feel of a Colt and Alison original. The experience that attracted golfers nearly 90 years ago is still part of the draw today. “You get the feeling of a true links course,” Veal says. “It’s such a beautiful, almost surreal setting to play in that you don’t get caught up in how well you’re playing, you just enjoy being out there. This goes for players at every level because there are shot-making opportunities even for intermediate and beginning players. Out of necessity, most Colt and Alison originals have been redesigned to keep them relevant in the modern age. Seaside owes its ranking as one of the country’s top courses to the stitching together of two disparate nines and deft enhancements by Fazio. However, like Seaside, many Colt and Alison classics still retain the imprint of the two famed Brits who created it. Having spent almost a decade in America designing or redesigning more than 20 courses, in 1930 Alison left for Japan, where his work would be a lasting legacy. According to Golf Course Architecture Editor Adam Lawrence, Alison favored tougher challenges than Colt and became so famous for large, deep bunkers that the Japanese referred to the hazards as “Alisons.” He laid out courses that are still considered among the country’s best, including the Tokyo Golf Club, which a crew of 600 men built almost entirely by hand. He also left his mark in Europe, Australia and Africa. After service in World War II, Alison retired to South Africa, where he died in 1952 at the age of 70. His mentor, Colt, had died in relative obscurity in Berkshire, England, the year before, at 82. 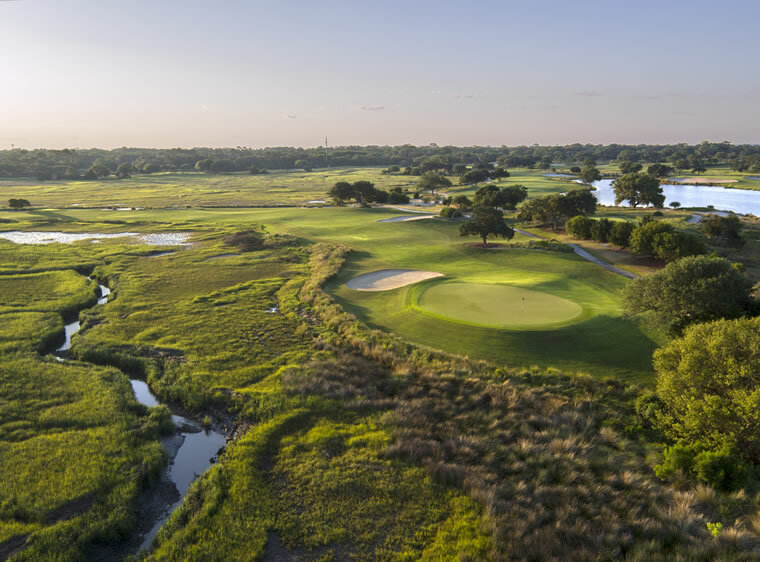 Yet with designs that golfers still enjoy playing today, and that influence the creation of future courses, the duo’s legacy continues to shape golfing experiences at Sea Island and around the world. The Seaside course at Sea Island has played a major role in the resort’s golf history. 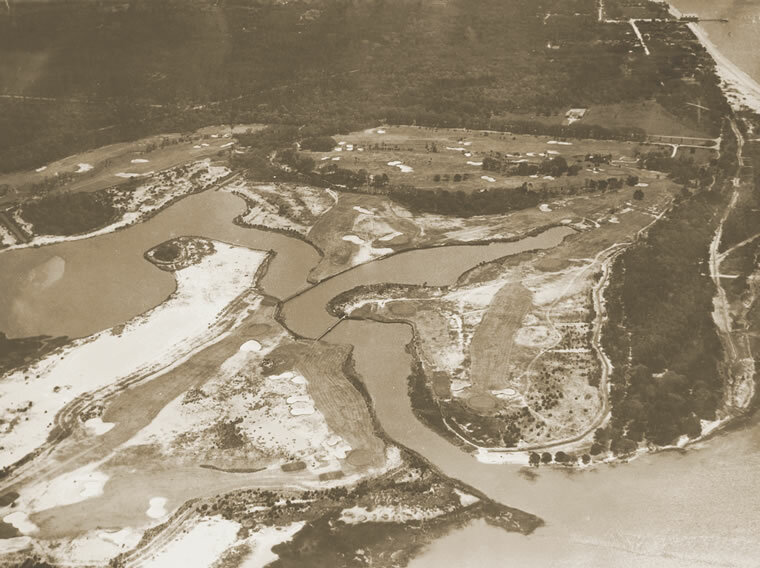 1928 The Walter Travis-designed Plantation Nine opens for play at Sea Island in June. Travis dies soon after, and the English duo of Harry S. Colt and Charles Alison are hired to design the second nine. 1929 Alison is on-site for the construction of the Seaside nine, which opens before the year is out. 1930 Golf greats Walter Hagen, Joe Kirkwood and Bobby Jones first play at Sea Island. 1931 Hagen sets a course record of 70 on the Plantation/Seaside course. 1938 Jones sets a new record of 67 on the Plantation/Seaside course. 1954 British and U.S. Amateur champion Louise Suggs wins the first Sea Island Ladies Open Invitational and begins her 50-year role as the resort’s touring professional and golf instructor. 1958 Sam Snead sets a new course record of 63 on the Plantation/Seaside course. 2010 Seaside is the venue for the first annual McGladrey Classic (now the RSM Classic), won by Heath Slocum and hosted by Davis Love III’s charitable foundation. 2012 Tommy Gainey wins the RSM Classic with a course record and career low of 60.